Are you in the mood for a science song? 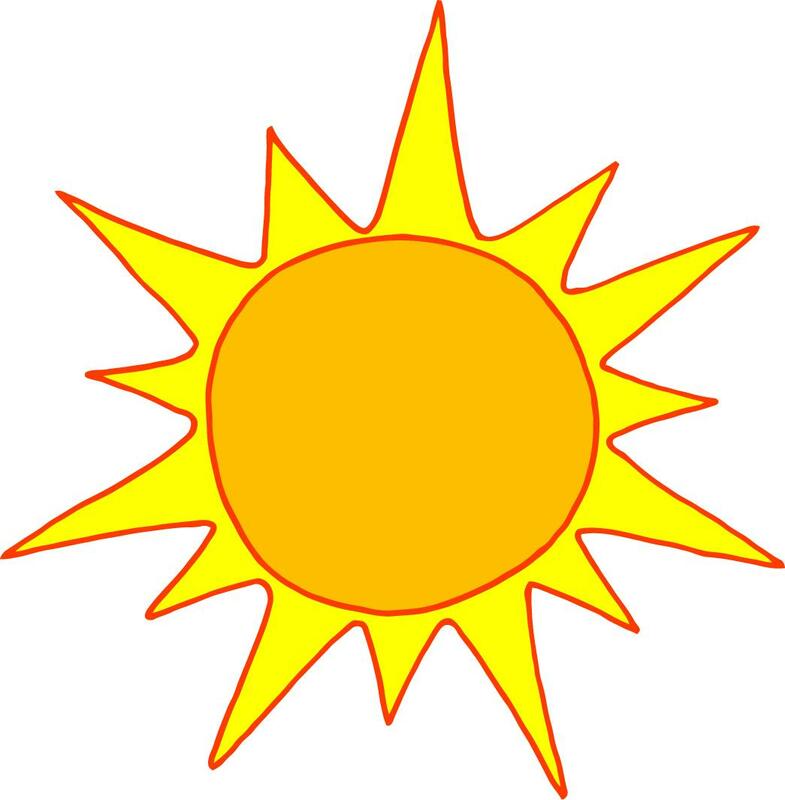 Here's a song about the Sun with lots of interesting facts! 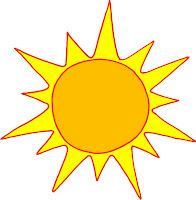 Enjoy learning about the Sun! 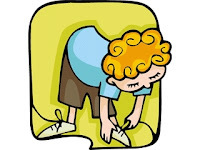 This little activity can be a Physical Education (Latitude) Stretching Exercise or a Science and Social Studies (Latitude) Game. Tell the children that they are going to pretend that they are the Earth. The teacher/leader will call out the vocabulary terms relating to Latitude. The students job is the place their hands on the part of their body that corresponds to the LATITUDE of the Earth. If you have a globe and or map, have the kids also locate these lines of latitude on the globe and/or map. Example: "Simon says touch the North Pole." "Simon says touch the Equator." HAVE FUN! This game usually gets lots of laughs. Here's a fun little demonstration and craft activity for the younger kids to model the Earth revolving around the Sun and the Moon revolving around the Earth. Discuss which size should represent the Sun, the Earth, and the Moon. 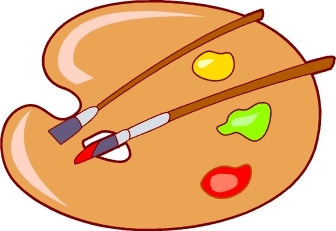 Next have students color or paint the circles with appropriate colors. Then give each child two thin black strips of paper (about 1 inch by 12 inches and 1 inch by 7 inches). 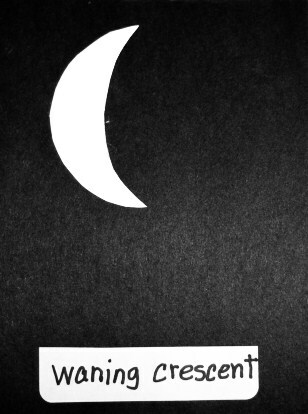 Glue the Moon on the end of one black strip. Have students demonstrate the Earth and Moon's revolutions (orbits) in space. Here is a video demonstarting this same concept. 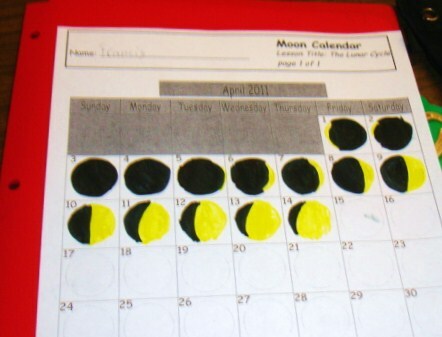 To learn the names of the Moon Phases and their sequence, the kids can make Moon Phases Sequence Cards. Start with a large piece of black or blue construction paper. Fold it to make 8 sections (4 on top and 4 on the bottom). Cut out the 8 sections. 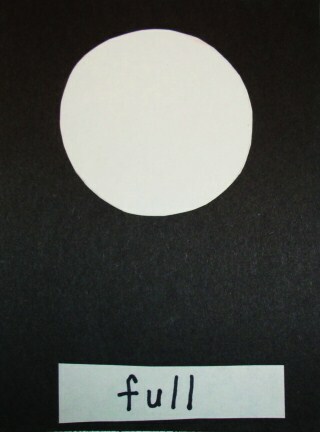 Make the Moon Phases from white construction paper. Start with circles all the same size and cut as needed to make the different phase shapes. 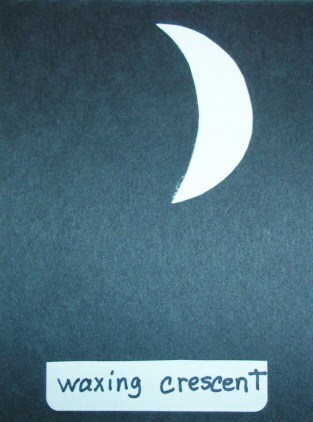 Glue the white Moon phase shapes on the black or blue construction paper and label each phase. Have the children place the phases in the correct sequence. Mix up the cards and try again. 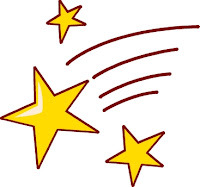 With very young students, you may want to eliminate the terms "waxing" and "waning" (and "first" and "last" ) and save them for when the kids are older. 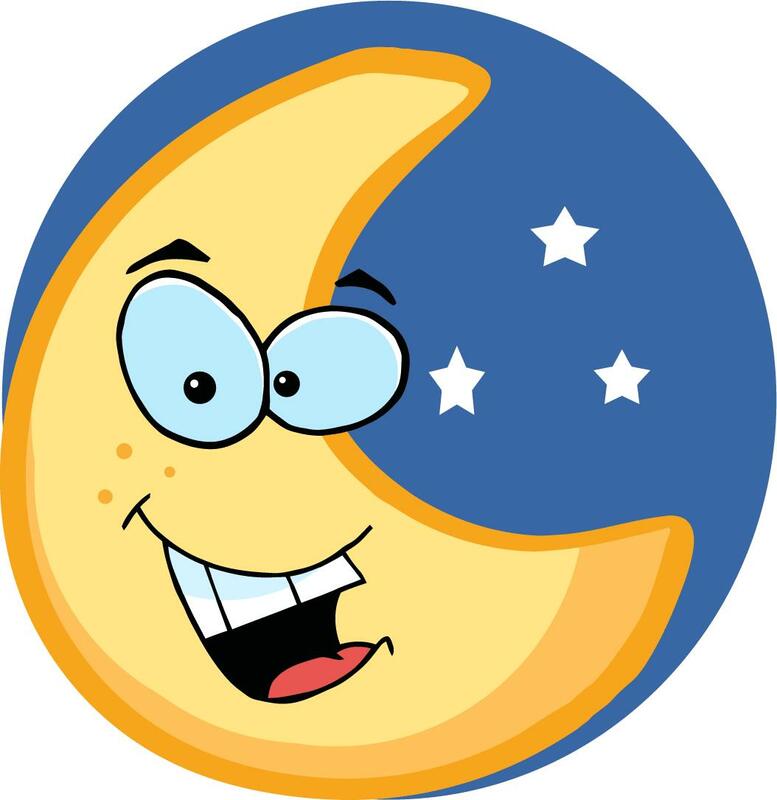 If you'd like some great phases of the Moon flashcards that are already printed and ready to download click here. Thanks for visiting! Enjoy the Moon. 1. Constellation pictures are pretty easy for kids to make. Then the kids can draw their pictures on blue or black construction paper with white (or yellow) chalk or white (or yellow) crayons. 2. 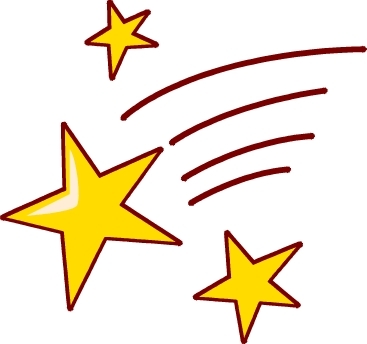 Children can also use glitter paint pens or glow in the dark paint to make the lines or the stars on their pictures. 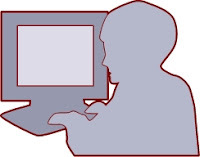 4.Children can save the pictures on the computer, print them out, or email their pictures to family and friends! I'd love to add some more kids' pictures to this post! Send in your kids' pictures. I'll add them to this post! 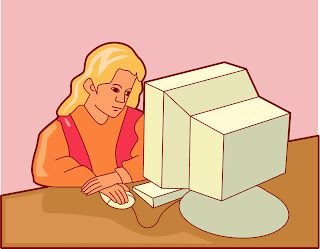 Here are a few examples made on the computer with Microsoft Paint. 4. The kids can also get creative and make up their own constellations and give them some cool names. Then they can make up stories to tell about their new creations! Using paints or crayons to draw the solar system is always a fun activity for kids. 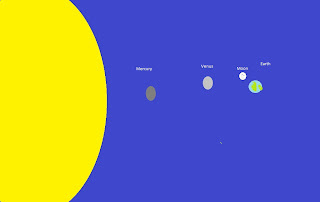 Another fun way to paint a picture of the solar system is to use Microsoft's Paint Program which is a simple graphic painting program that is part of the Microsoft Windows Program. It is usually called MS Paint or Microsoft Paint or Paint. It has artistic brushes that the kids can use to make some really coooool pictures. They can save the pictures on the computer, print them out, or email their pictures to family and friends! I'd love to receive more kids' pictures to add to this post! Send me the kids' pictures. I'll add them here! Another fun way to draw the solar system is to use chalk and your driveway or sidewalk. I've also done this with kids at the park on the concrete. Kids love it because they can make their pictures really BIG! It's also a nice recess activity in the schoolyard. A Solar System Diorama is a fun activity for kids to make. (Plus it's a great use for your old shoe boxes or other empty boxes!) Some supplies you might consider having the kids use are styrofoam balls, clay, or construction paper. Also paint, crayons, or markers. The diorama can display the Sun and all 8 planets or even just the Sun, Earth, and Moon. A Solar System Mobile is another fun activity! A plastic hanger, some yarn, construction paper, scissors, and crayons/markers/colored pencils should be enough to get the kids started. Remind the kids to consider the sizes of the Sun, Earth, Moon, and other planets relative to each other as they create their masterpieces! They could also label each planet, etc. Students could use science books or the internet for research. To combine science and math children can conduct surveys. 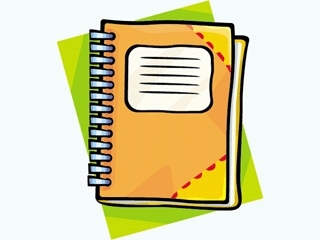 A clipboard is a good tool to use, but if you don't have a clipboard(s), the kids can use their science or math notebooks. First have children make a list of the 8 planets. 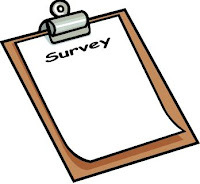 Next they should conduct a survey of their family, friends, classmates, etc. to see which planets are their favorites. Then they could make a tally chart or bar graph to display their data. MEET BILL NYE the Science Guy! If the kids like learning from watching videos, you'll have to borrow Bill Nye the Science Guy Videos from the library or purchase a few for your home or school. He has many, many videos...all good! He has lots of videos about the Earth and Our Solar System. I read a biography about Bill Nye. He was both an engineer and a comedian. He has put his love of science and his love of comedy together in his videos for kids! I've been to a few National Science Teachers' Conventions (Las Vegas and Boston). Bill Nye was at 2 of the events I attended. I only saw him from a distance......the line to actually meet him went on forever and ever. He's very, very, popular with science teachers to say the least! After watching the videos have the kids write 3-10 facts that they learned from each video in their science notebooks. Then they can share their favorite facts. Here are some full and partial clips from Bill Nye videos. After the children have learned some facts about both the Earth and Moon they can create a Graphic Organizer to compare and contrast the Moon and Earth. They can use a Venn Diagram or other graphic organizer to list their facts. Here is an example of a Venn Diagram to get them started. After they complete the graphic organizer they can write an essay that compares the two objects. You can visit Learning Workroom's website for a FREE Venn Diagram Worksheet that you can download and print. After the children have been observing the Moon for a few weeks, they could write a poem about the Moon. Observing the Moon each day only takes a couple of minutes if the sky is clear but if the sky is very cloudy or if it is raining or snowing it will not be possible to view the moon. There is a great website to view the Moon phases. It has a tool in which you can choose any month and year, and it will show you the phases for the entire month. You can even enter your kids' birthday months and see what the phase was on the date of each kid's birth. Or they can find out what the moon phase will be on their next birthday, etc. It's a fun tool to use! 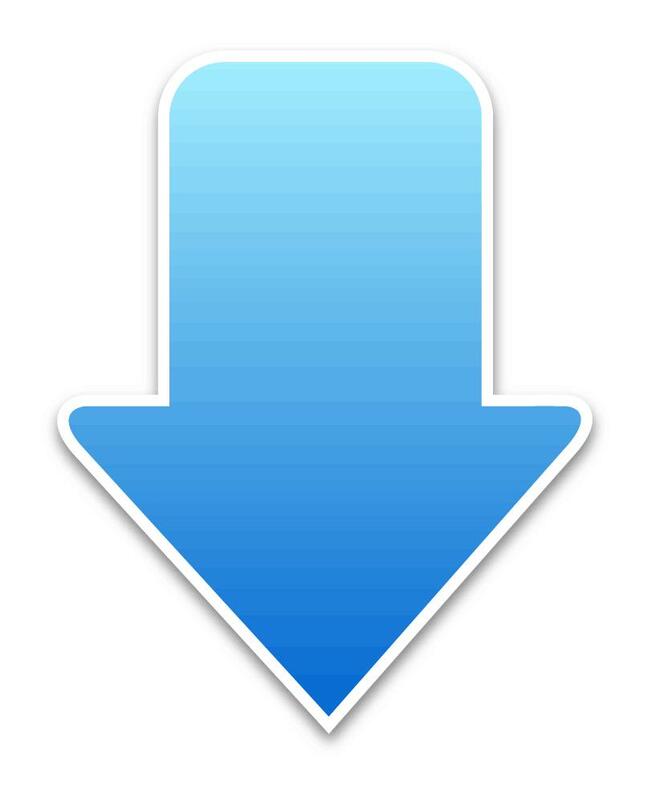 There's a lot of other interesting information on this website also. Check it out! The previous post suggests to use a Moon Observation Journal to observe the Moon daily, to record data, and to learn about the Moon's Phases. 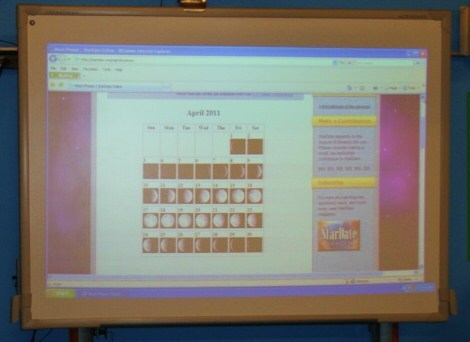 A Moon Observation Calendar is just another option! 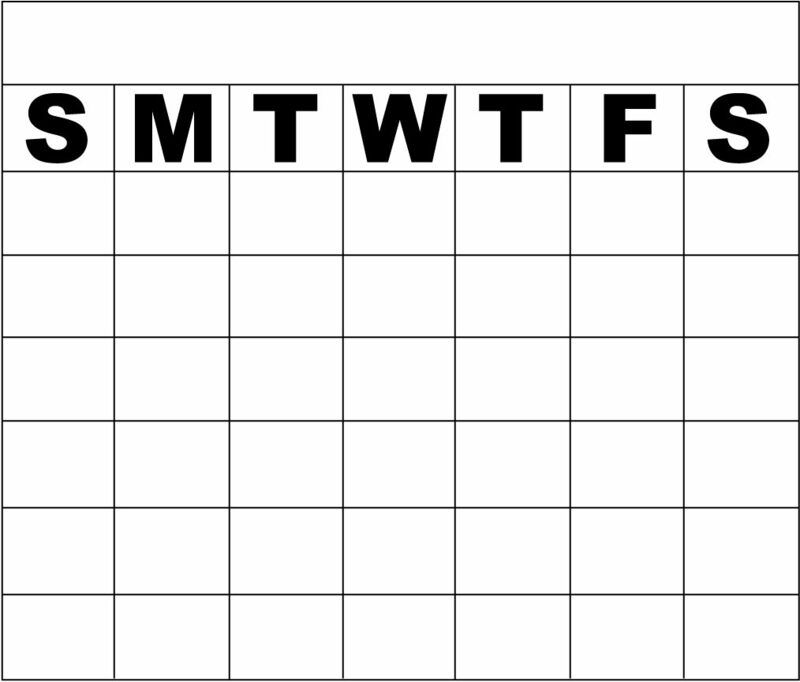 You may prefer to use a calendar instead of a journal. 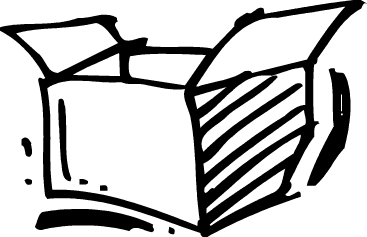 As long as the boxes for each date on the calendar are large enough, children can observe the Moon Phase in the sky daily and then sketch a picture and record the date and time of their observation. 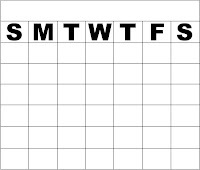 As with the journal, children should start to notice a pattern after 1 month (28 days). 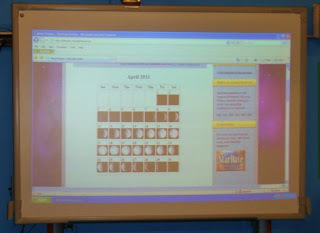 You can visit Learning Workroom's website for a FREE Moon Phase Calendar that you can download and print. A good way to learn about the Moon Phases is to keep a Moon Observation Journal. Each day have the kids look in the sky for the Moon. When they observe it, have them sketch a picture of the Moon and record the date and time that the Moon was seen. After a month (28 days) of observing they should start to notice a pattern. The children will need to look for the Moon during the daytime for some phases and in the evening for other phases. Early mornings and late afternoons are also the times that some phases will be observable! Again patterns can be observed. 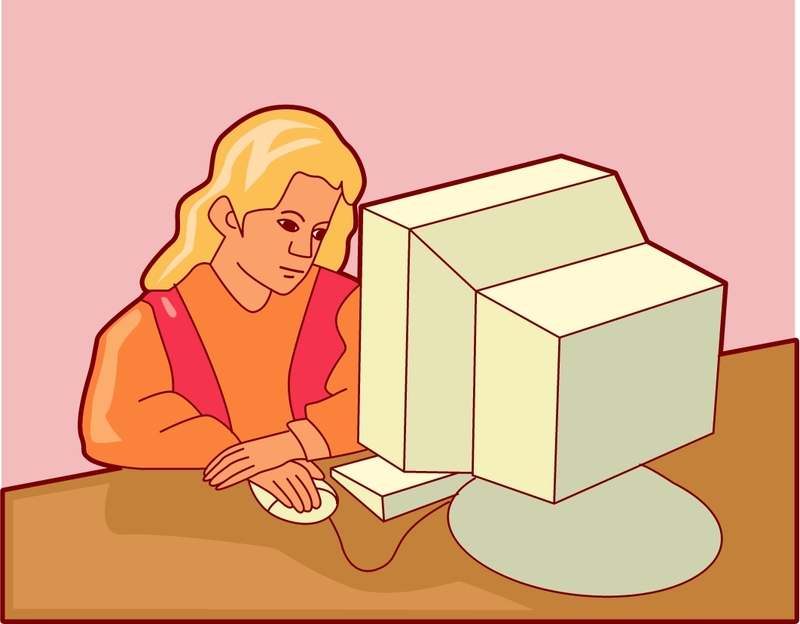 If the kids like watching short videos, here's another good one from Brain POP on GRAVITY! Here's another FREE Video from Brain POP on SEASONS! A fun arts and crafts lesson for younger kids is to use clay and create a model of the Earth. Have the kids use 3 different colors of clay (4 colors if you want to show the inner and outer core). They could label each layer with little toothpick flags/markers. 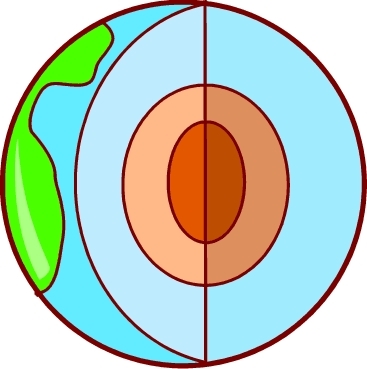 Older kids can research the 3 layers and describe the relative temperature and composition of each layer of the Earth as well as the depth of each layer. Earth's Rotation (turning or spinning on its axis) causes Day and Night. 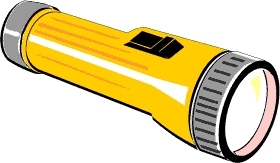 One way to demonstrate this science concept is to use a globe to represent the Earth and a flashlight to represent the Sun. 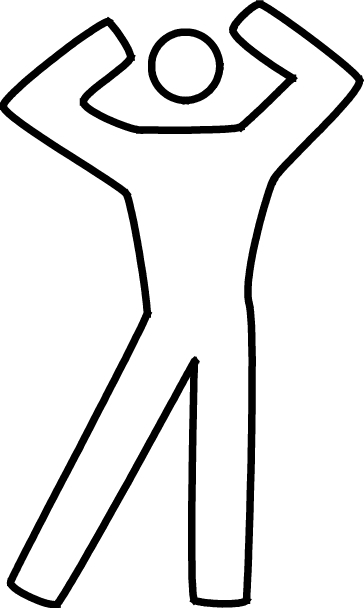 Demonstrate that if the Eastern Hemisphere is having day then the Western Hemisphere is having night. 1 Earth Rotation takes approximately 24 hours. Younger students can pretend that they are the Earth and "rotate" showing day and night. Older students can draw a picture and EXPLAIN why half the Earth has day while the other half has night. All activities on this blog are intended to be executed under adult supervision. You must be the judge of what is age appropriate for your child and/or the children in your care. Copyright 2010 - 2015 Learning Ideas - Grades K - 8. Picture Window theme. Powered by Blogger.